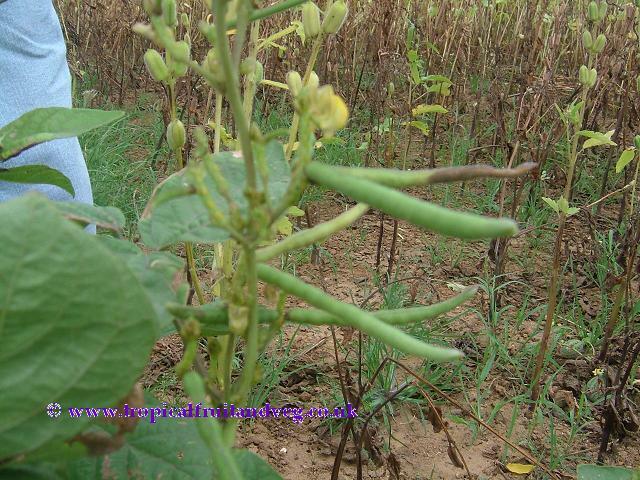 Mung bean plant grows 0.5 to 1 m tall and produce clusters of 2 to 8 slender, 7 - 10 cm long, black, slightly fuzzy pods with very small green seeds. Each pod may contain as many as 15 small oval seeds. 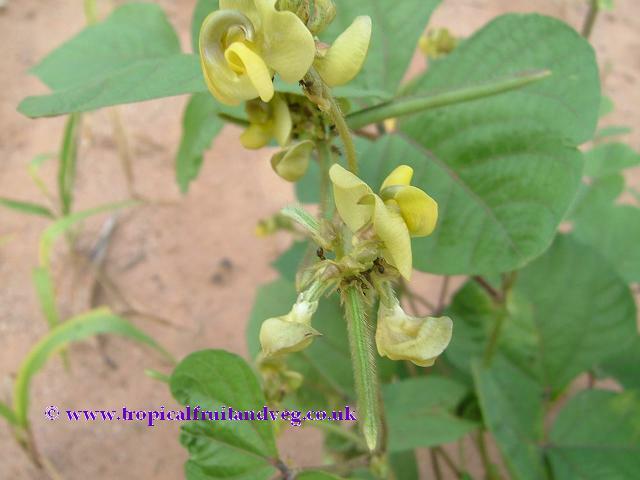 Mung beans have a variety of food uses and are very popular in Asian cooking. They may be split or ground. They may be used peeled or whole. They are sweet, and soft, and they are easily digested. 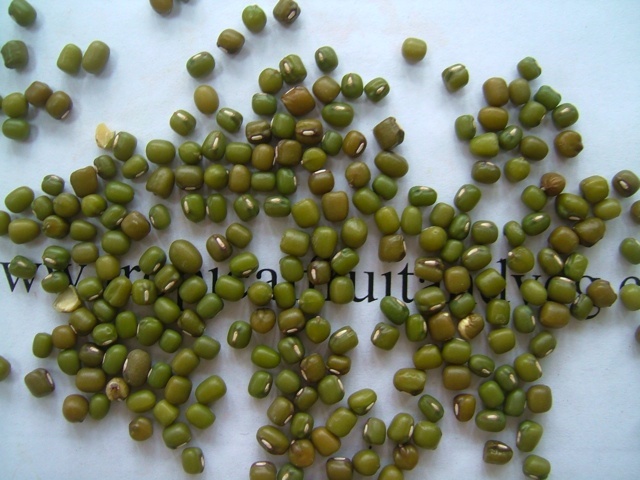 The most popular use of mung beans in the western world is for sprouting. Mung will grow in all types of soil and as it is deep rooted, it does best in moist, deep soils.